There were two major things to take out of the recent art title, Dear Esther. One, videogames can be a great way to tell a traditional story, even with just a little bit of interactivity. Two, European voiceovers are the best. 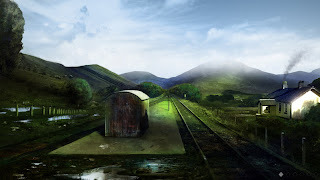 The production will feature an extensive list of famous Scottish TV and theatre actors, including Ian Hanmore (Of Doctor Who and Game of Thrones fame), Nick Underwood, Robin Laing, and Benny Young. 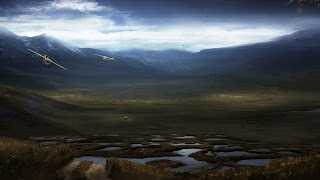 Combined with the Unity 3D engine for support of over 200 unique environments, it looks like this storytelling production will be anything but a low-budget adaptation. If all goes well, The Story Mechanic will be looking to release a full series of books adapted for interactive medium. 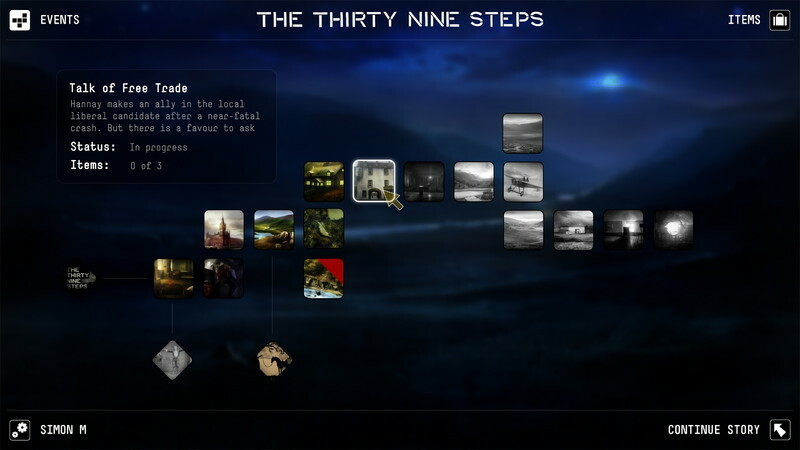 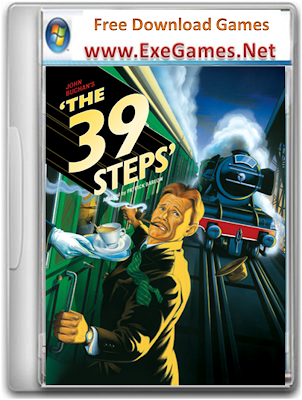 For gamers excited to see how this new storytelling medium comes to life, The Thirty-Nine Steps is looking to launch for PC.